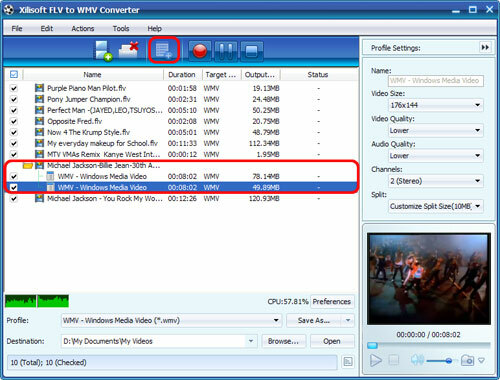 Xilisoft FLV to WMV Converter converts FLV videos downloaded from YouTube to WMV files. 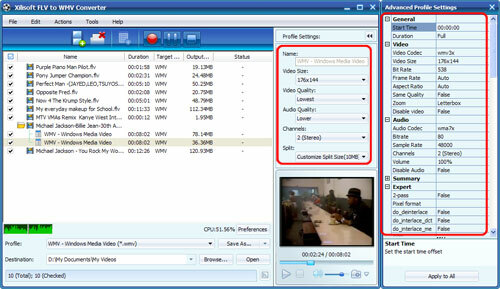 This guide will show you how to convert FLV to WMV video file with this software. 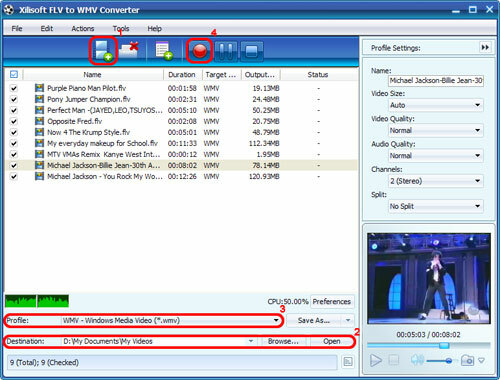 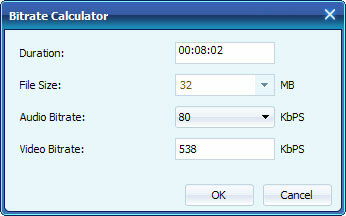 First, download, install and launch Xilisoft FLV to WMV Converter.